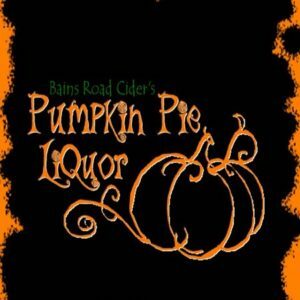 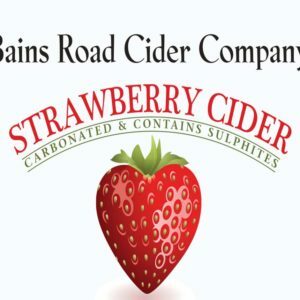 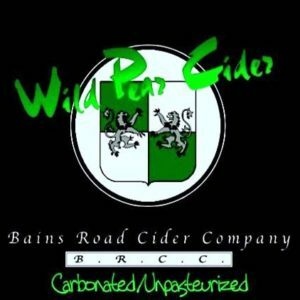 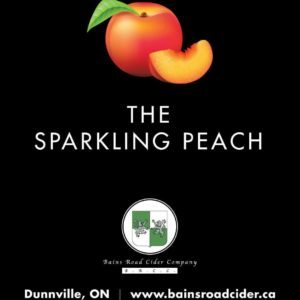 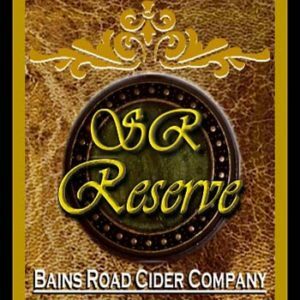 Lionheart Cider – Bains Road Cider Co.
Our signature product, Lionheart cider is made from 100% Ontario apples. 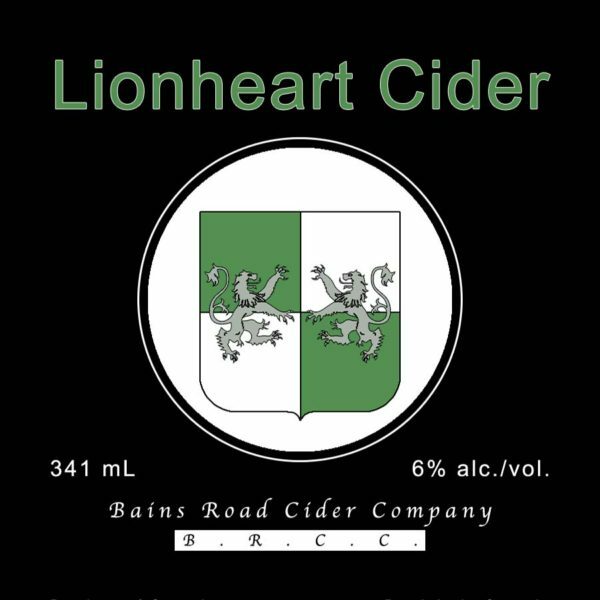 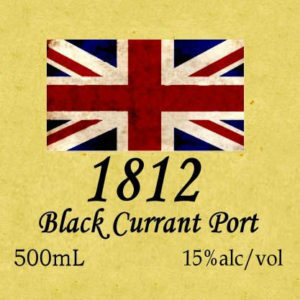 It is a light, dry cider with 6% alcohol and a refreshing apple taste. 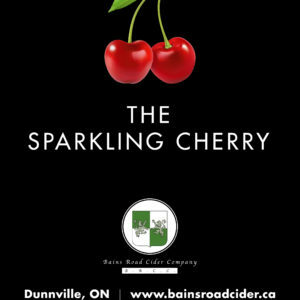 A deceptively simple product with a medium sparkle. 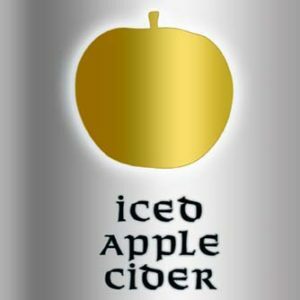 Enjoy it on your patio in the hot sun, or in January in front of the fire.